September, it’s the month that the kids dread and the parents await with eager excitement. However, planning for those back to schools chores is fun for no one. Here at Maxtop, we understand how mundane some of these tasks can be, especially when it comes to packed lunches. So to help, we have put on our thinking caps and found these fun ways to brighten up your kids’ lunches with some fantastic brain food. These great little lunch boxes were crafted by the guys at Yumbox. The idea behind them is to create a perfectly balanced lunch. With each section dedicated to a different food group, it’s a fun way to teach your children about nutrition and having a balanced diet. 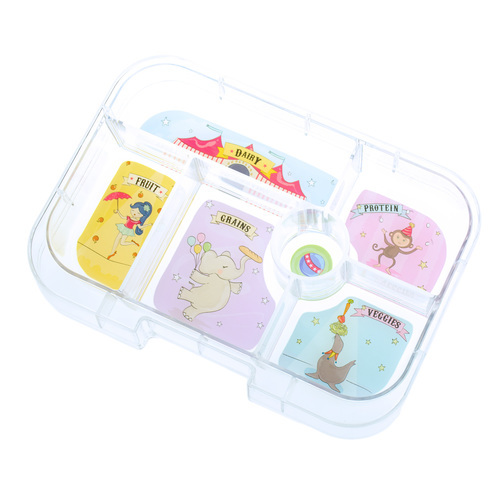 Plus they have been designed with an easy-to-open lid and bright colours, perfect for little hands. 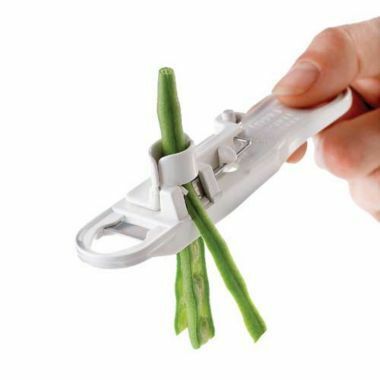 Ditch the knives with these fun food slicers. They’re a great way to avoid the fuss in the morning when you’re rushing to prepare the packed lunches. Plus, there’s a slicer for almost every fruit and veg, whether it be a creamy avocado or a crunchy carrot. It saves you time and effort in the morning so you can hit that snooze button one more time. Lunches can quickly get boring and repetitive. 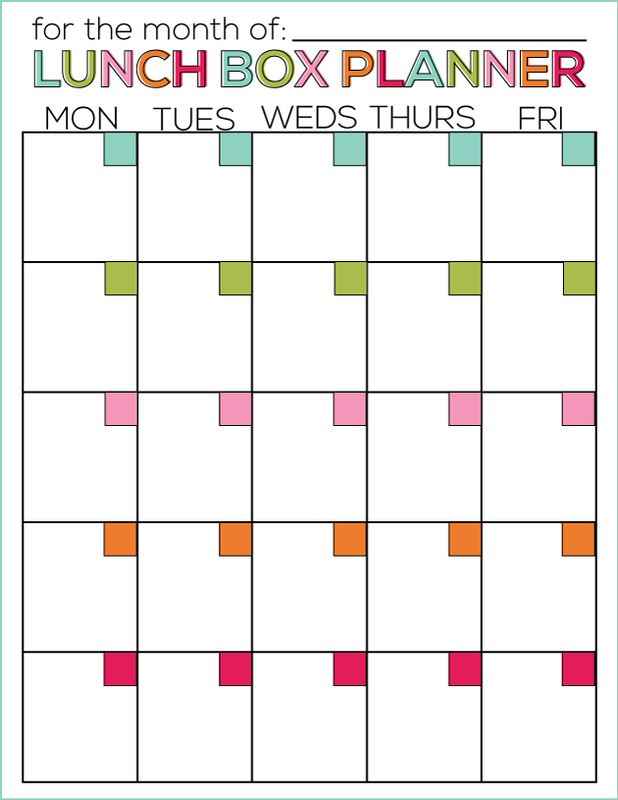 A great way to help you plan your kid’s lunches is by using these lunch box planners. If your kids are fussy eaters, this is a fun way to get them more involved and interested in the food they eat. Not to mention the money you’ll save from not buying unwanted food. This idea is an all round winner! If you’re a sucker for a sarnie, why not consider getting this sustainable reusable sandwich wrapper? 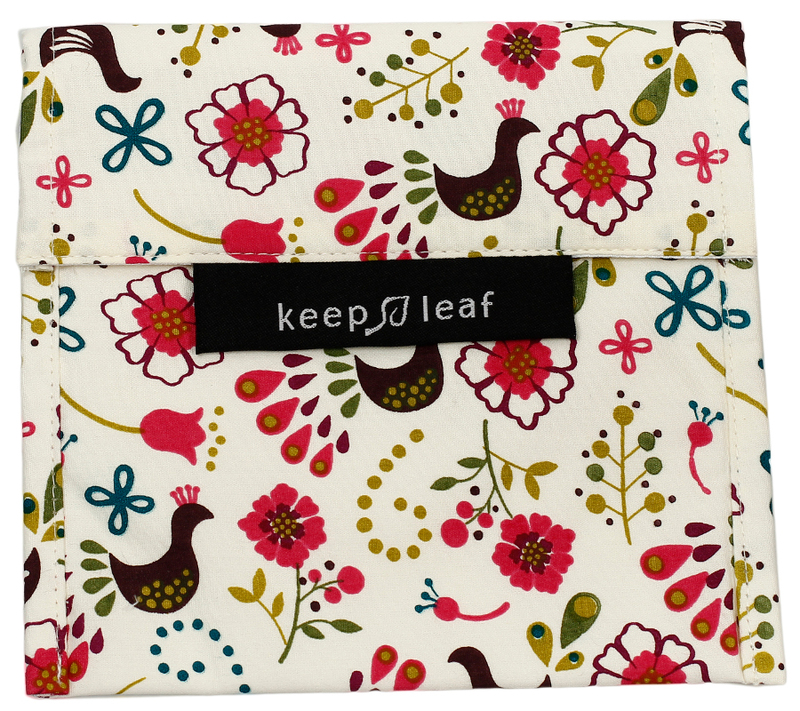 It’s a great way to save a bit of cash and it’s much better for the environment than the usual plastic wrappers. What’s even better is you can get them in all sorts of prints and colours so it’s great for kid’s school lunches. Bananas are often a staple of the midday meal, but due to their odd shape, they often can’t be stored in lunch boxes. This leads to them being knocked about in rucksacks and so they’re often battered and bruised come lunchtime. 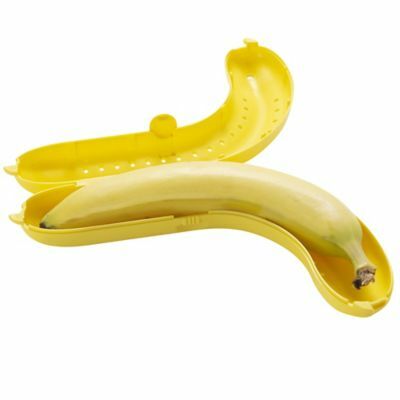 However, mushy bananas are a thing of the past with this handy banana guard. This practical solution to a common problem will be the talk of the playground. 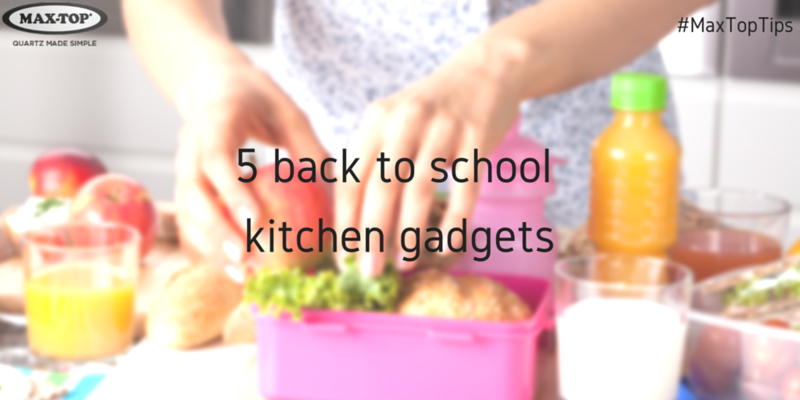 We hope that these ideas will help you and your family ease back in to the school routine and brighten up your children’s lunchtime. If you have any more suggestions, we’d love to hear from you. You can get in touch via our Twitter or Facebook.